"Join IAGTO's global family and doing business suddenly becomes a whole lot easier!" 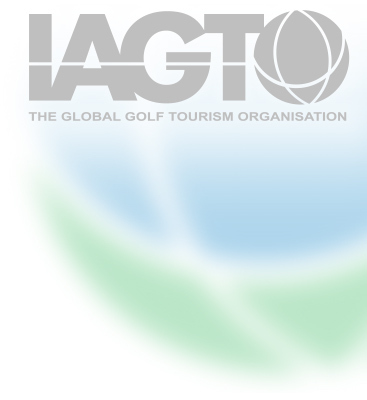 If your company or organisation would like to apply to join IAGTO, please complete and submit this form. * Please tick this box to confirm that you have read the Membership Criteria and agree to abide by the Code of Conduct as defined above.